These services are tailored for both management and staff for personal and professional growth.  The diagnostic tools that Headspace Behavioural Science uses are the basis for creating customised training programs, to optimise individual performance and group achievement. Headspace Behavioural Science is “hands on”. We can implement these training programs or any recommendations that we make. Headspace Behavioural Science can develop and implement coaching and mentoring programs for you. These programs are derived, using specific data findings, to complement the results of both personality and behavioural profiling. The coaching and mentoring programs are tailored to maximise workplace performance while fostering a sense of self-development and ownership in the corporate environment. Headspace Behavioural Science’s Managing Director, Tony Farrugia is a formidable motivational speaker who inspires and motivates. Regaling tales from his 35 years of high level roles at British Airways, Virgin Atlantic, Delta Airlines and Telstra, Tony shares his expertise with organisations and corporations Australia wide, in an entertaining and thought-provoking manner utilising robust data and real life stories.